Tomayia Colvin is a former educator with 9 years of experience teaching high school and middle school English, Yearbook, and Photography in public schools. She is a high school senior and wedding portrait photographer in Houston, Texas and for the last four years has inspired her high school clients to reach their highest potential. 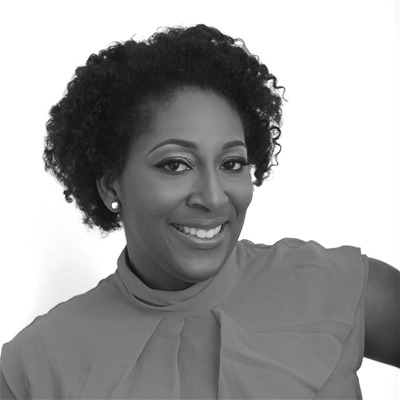 Tomayia has been notably named one of The 50 Most Inspiring Photographers in the United States with images published in national magazines and blogs such as Essence.Com, Munaluchi Bridal, Black Bride, and Seniorologie. In the fall of 2015, she launched her first solo photography exhibit, The Unboxed Project, which features the faces of 25 teens redefining the in crowd and changing the negative stereotypes of teens in the media. Tomayia is also a best selling author and author her own Childrens Book Series Myas Big Adventures. She’s also the founder and Editor-in-Chief of Senior Study Hall, a 501(c)3 non-profit organization, that encourages teens to have positive self-esteem. In January of 2015, SYNC Seniors recognized Tomayia as a trailblazer in the photography community with a passion to giving back to her local community and inspiring teens and portrait photographers across the globe. Tomayia is a graduate of the University of Houston-Downtown and obtained a Master of Education in Curriculum & Instruction from Houston Baptist University. Tomayia is a proud member of Alpha Kappa Alpha Sorority, Incorporated and Jack and Jill of America, Incorporated. She is the mom of two children and resides in Houston, Texas. In her spare time, she enjoys reading, traveling, and spending time with her family.